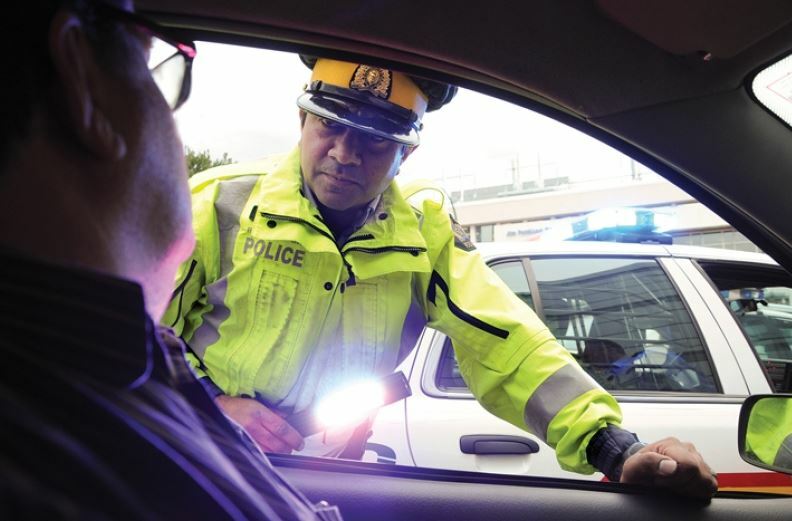 Summer driving season is upon us, and with it comes increased vigilance from Canadian police about enforcing drunk driving laws. Of course, by next summer, there will be a whole new set of laws surrounding driving while high – if legalization of cannabis for recreational purposes does occur as scheduled, in July of 2018. Charges like DWI (driving while intoxicated) are always of special interest to us at Dominion Pardons and Waivers because they’re the type of charge that, like simple possession of marijuana, is often withdrawn, stayed or discharged. That means no conviction goes on the record…but what does stay on the police record, of course, is your fingerprints, photos, and court information. This can all hurt you in the future, when an employer does a criminal record check or you get stopped by Customs and Border Patrol on your way into the U.S. Your name WILL appear in CPIC, which can lead to very unpleasant consequences – especially in the case of US travel, as American customs agents don’t delve too deeply into the particulars but will merely note that you have an offense involving drugs or alcohol. If your record is clean, amazing – keep it that way. If not, you do have recourse, even if your DUI charges were discharged or withdrawn: a file destruction, which will remove/destroy all evidence of your charges. Curious? Read on to learn the facts about driving while intoxicated and what it can entail for you criminally. O’Neill Moon Quedado, a Toronto-based criminal lawyer, has an excellent infographic that sums up driving while drunk/high statistics and information. The bottom line? If you have been charged with DWI, your best bet is to retain a criminal lawyer who has lots of experience handling DUI charges. However, even if you get the charges dropped and regain your standing with the DMV, the history of your charges still remains on file, which can have negative consequences when applying for certain jobs or trying to cross the border. To clear your record completely, contact us today.